If you are a wine lover looking to buy a good cooling system for you wine cellar, you should definitely check out the great features that the WhisperKOOL 8000 offers. You can also avail the heavy discounts that many websites have to offer. What is so great about the all new redesigned WhisperKOOL 8000 Platinum Split? Well it is packed with some amazing features that will interest you if you are looking for the perfect cooling system solution. This system works well in both personal or professional wine cellars. It is a top-class experience for any wine lover. Finally, in addition to its great features it also has an affordable price tag. By spending a little extra money as compared to the WhisperKOOL 4000 Platinum Split, you can get this powerful WhisperKOOL Split 8000. So, if you’re a wine collector and have growing wine collection then choose this model over WhisperKOOL 4000. These features are generally not in wine cooling systems. Also, these fantastic features are available at an affordable price! Most of all, this product produces little to no noise. 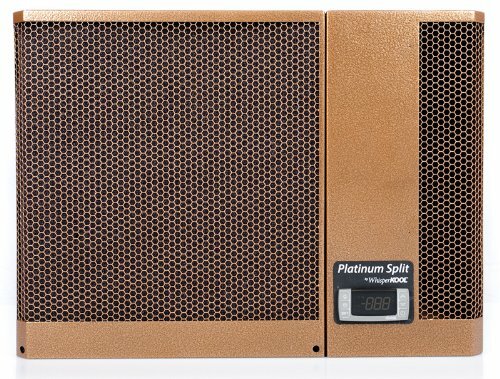 The platinum split 8000 is termed as a “virtually silent”. The WhisperKOOL Platinum Split is popular as it sets an original standard for in-cellar split systems. This fully fresh design helps to improve airflow competence by 25% and works 10% quieter although it is 35% smaller than the previous split system evaporator. The system makes good use of the liquid bottle facility for keeping track of the wine temperature that should be at least 55°F. The warranty does not cover any parts or labor caused by an accident, commercial use, negligence, service/repair, installation, maintenance, or improper use. A 2-year or 5-year compressor warranty is provided with all self contained cooling units as per their date of purchase. Also, a limited 2-year warranty is included with all split systems. The warranty begins when the Verification and Operational Documentation are received by fax or email. 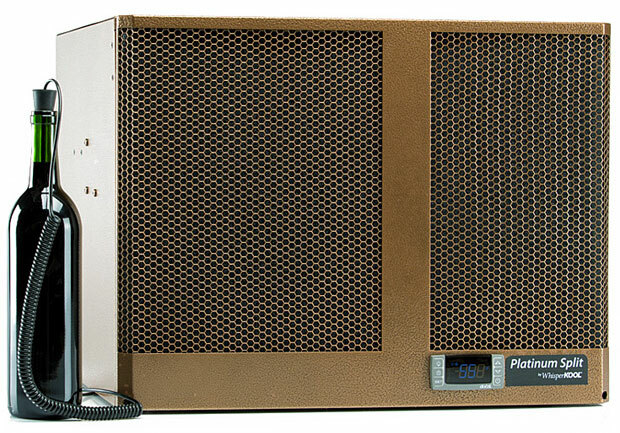 Many people have been an owner of WhisperKOOL 8000 split system for many years. The cellar has preserved a consistent 55°F at all times. The only thing one should take note of is the installation location. The evaporator should be mounted higher than the facade of the cellar to make sure it is hidden. So if wine is your favorite drink and you have been long looking for the perfect cooling system for your wine cellar, you should go for the ones from WhisperKOOL. Because, they are the best option currently available. Introducing the brand new Platinum Split System from WhisperKOOL. 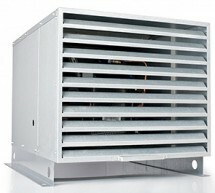 This completely new design improves airflow efficiency by 25% while being 35% smaller than previous split systems, all with a 10% quieter operation. This completely new design improves airflow efficiency by 25% while being 35% smaller than previous split systems, all with a 10% quieter operation. Capacity: up to 2000 cu. ft. Fully ducting the evaporator is optional as well as the possibility of installing the condenser outside. You can upgrade the condenser with housing which protects the condenser from heat and rain, it also maintains proper airflow. 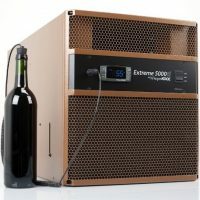 Visit http://www.winecellarcooler.net/whisperkool-xlt-8000/ for complete review on WhisperKOOL XLT 8000. Perfect for serious wine collection if your cellar size does exceed 2000 cu. ft. The 8000 Platinum wine cellar cooler is the ultimate wine cooling machine. Cooling up to 2000 cu. ft.